The recent feature of my boys' room on YHL has generated plenty of new comments on the various posts, and lots of questions -- most of which can probably be answered by taking a peek my first details & sources post for the room -- but a few that needed answering! Question 1: Is there a tutorial for the closet in your boys' room? Question #2: What are the dimensions of your boys' room? 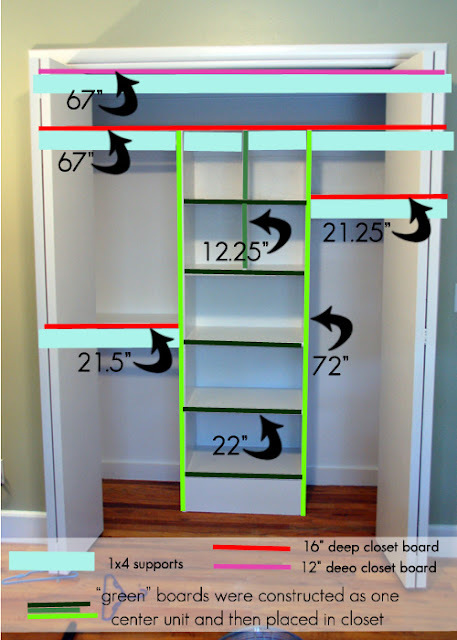 Answer: Almost exactly 10' x 12' not including the closet which is 67" wide. Question #3: What color of paint is your bunkbed? Answer: That was a tough one -- I made the beds pre-blog and I remember looking at what felt like thousands of paint swatches. I simply can't remember. But I can share the formula and say that I think the original color was either Valspar or Sherwin Williams? 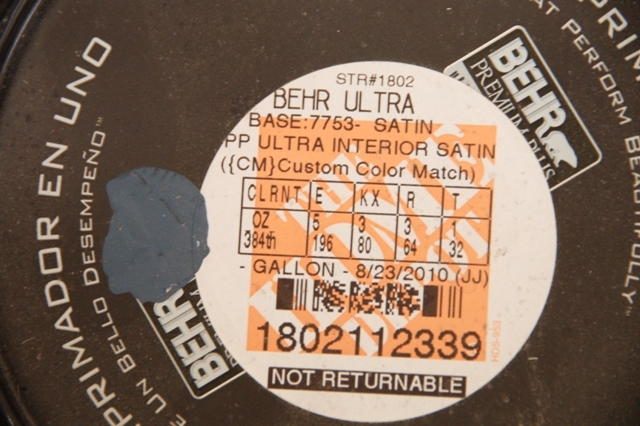 But I mixed it in Behr and never wrote down the actual color name because I'm confusing like that. If I didn't answer your question, pop over the original details post and see if you can find your answer there at the end of the post. If not, feel free to shoot me an email! I'm flattered that so many of y'all like the room! Congrats again on your YHL feature! Your boys closet is awesome! Lekti atik ou a fè yon kalite enspire santi a, moman an lide mwen se tout foto bèl, anpil apresye atik ou a, mwen panse mwen ta dwe pran ou a aprann, epi konsa amelyore ladrès yo pou yo ekri, epi tou espere ke ou pral kontan chak jou, mèsi ou.